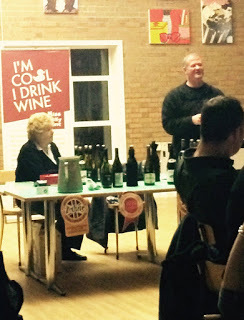 We had an interesting and informative night at the SISA Wine Tasting event on 20th November. Thanks to the Smiling Grape Co for a talk through a variety of wines and a lesson in how to "slurp" and appreciate the bouquet, colour and "legs" ! Thanks to all who came along and made the night a great success.